You had to know this one was coming, right? 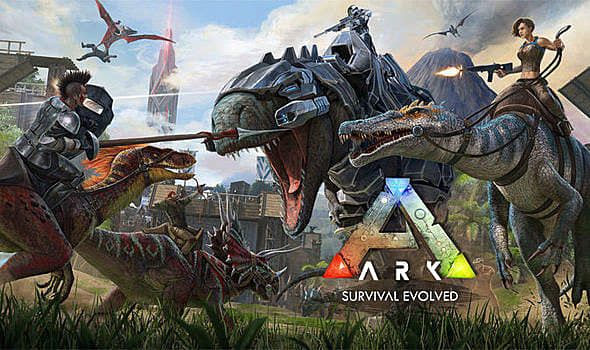 Ark may have been on consoles for quite a while now, but a big portion of the playerbase first jumped in on the early access PC version and is much more used to those controls. When you have such a sprawling, complicated crafting and breeding system like with Ark, it becomes unwieldy when you cram it all into a handful of buttons. Keyboard and mouse input opens up Ark's options considerably, although it's worth noting the console version isn't terrible by any means. The devs even somehow managed to make Ark work fairly well with even fewer buttons on the iOS version. Who knows what's going on with that sorcery.